The Submarine Warfare Training (SWT) system is designed to allow for operational and tactical submarine training, and supports both generic and specific submarine simulations for training purposes. 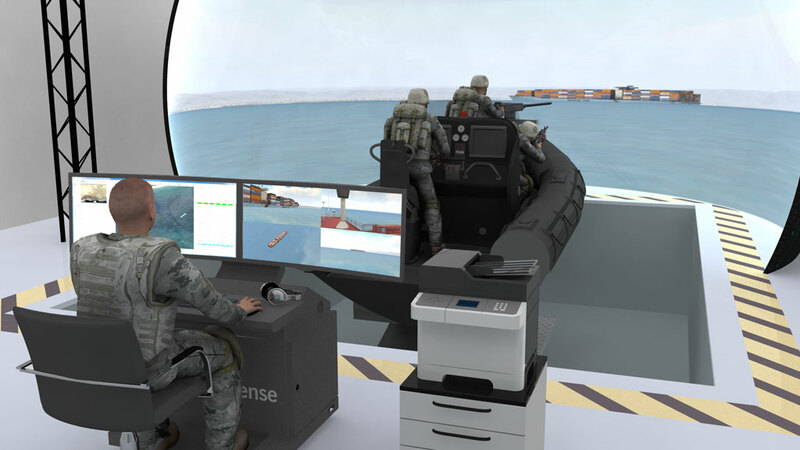 This simulator supports operational and tactical training for naval warfare courses in all spheres of warfare by providing suitably representative multi-threat training scenarios, and supporting the preparation, management, execution, and debrief of training. SWT is capable of providing full CIC systems, Part Task Trainers, and E-Learning. 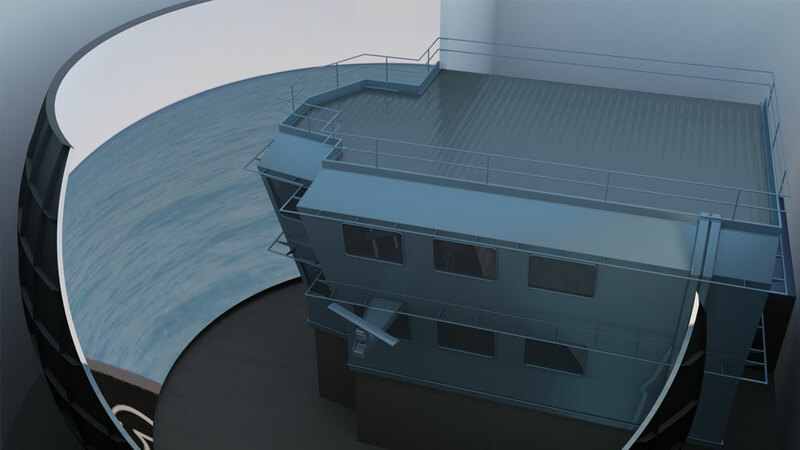 These systems have included single ship CIC training rooms and as many as 10 full CIC training rooms as part of a single integrated training system. The SWT provides simulated Combat Information Centre (CIC) systems for submarines, including radar, sonar, ESM, periscope, guidance, communications and weapon systems. The overall architecture of the SWT has many features in common with our NTTT product, including similar user-friendly instructor interfaces and Scenario Development tools. Standard features include record/replay, snapshot, student monitoring, and session acceleration.